Mississippi Tennessee Railroad – Ironhorse Resources, Inc.
Mississippi Tennessee Railroad, LLC (MTNR) interchanges with the Norfolk Southern (www.nscorp.com) at Middleton, TN and extends 1.25 miles south to an industrial complex. 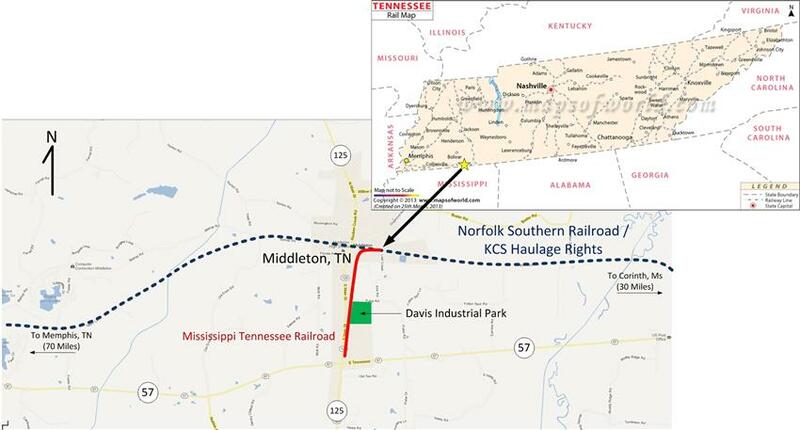 The Kansas City Southern Railway (www.kcsi.com) has haulage rights to Middleton, TN as well. 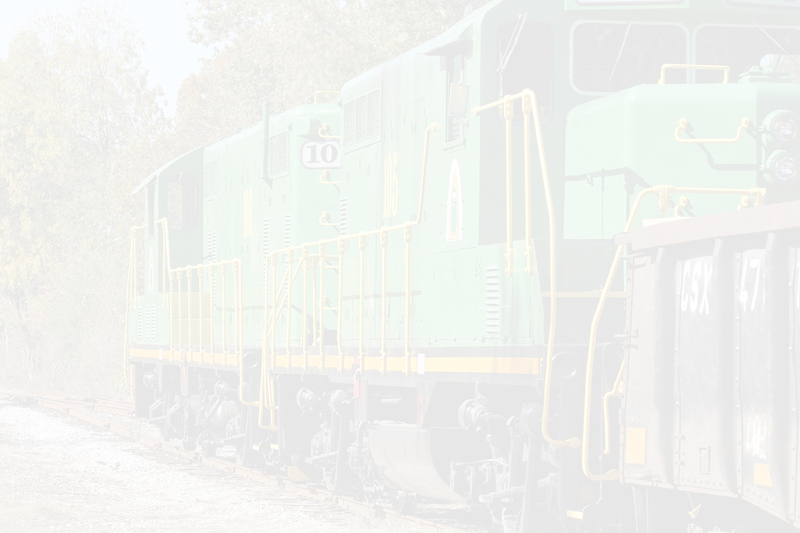 The railroad line is currently not active, but available for development and new service.